Micronet launches a professional IP PBX system, SP5350PRO, for enterprise. 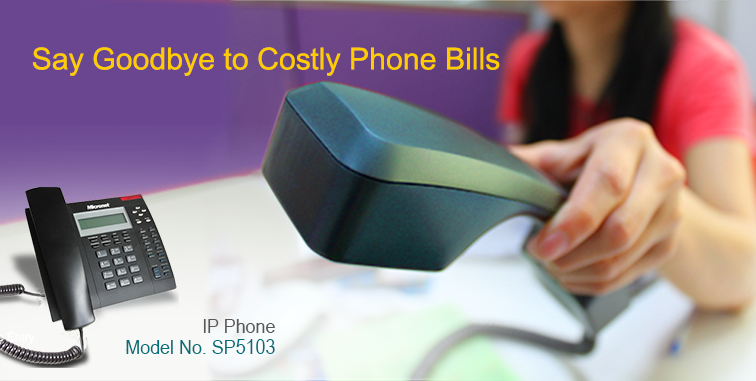 With leading VoIP technology and advanced hardware/firmware implementation, SP5350PRO is able to provide excellent voice quality and system stability for the market. 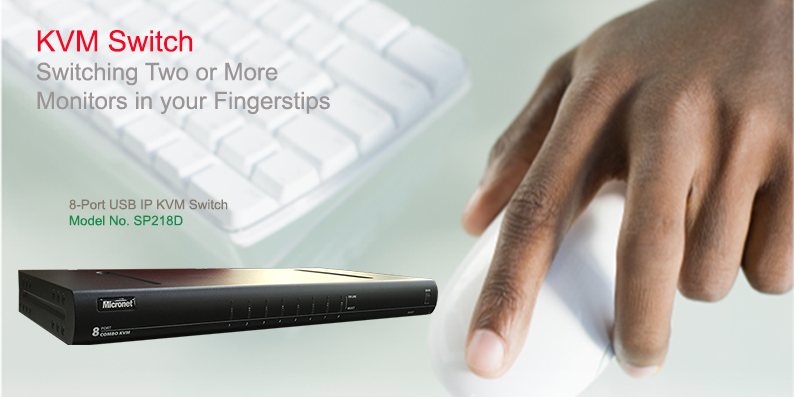 Micronet SP214D 4-port KVM switch can share one set of keyboard, mouse, monitor and audio up to four workstations. It catches up the new technical trend to save the two PS/2 connectors and use one USB connector to set it up. © 2013 Micronet Communication Inc.